Since 1983, we’ve prided ourselves on one thing: knowing what makes a good diamond. Though Shah Jewel quickly expanded into a full-service jewelry boutique, our roots lay in distribution: selling the highest quality diamonds in a variety of sizes to designers, manufacturers, and retailers to stake their own reputations on. India has quickly become home to the world’s largest diamond market, and every diamond we sell is hand-selected by our product team, who works out of Mumbai’s busiest diamond mart, ensuring you the highest quality of goods at the most competitive prices. For manufacturers, we offer a wide range of stones and melee in all shapes and sizes. 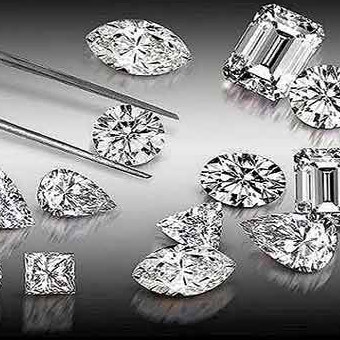 The majority of our inventory is in stock, making the loose diamond buying process as frictionless as possible. 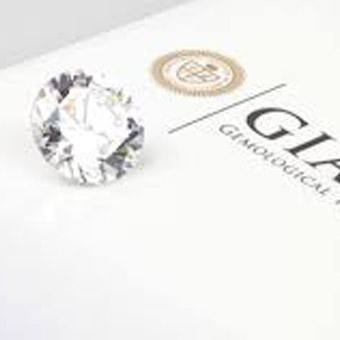 Our emphasis has always been on cutting, and to this day, we stand by our diamonds as being consistently top quality, largely due to their superior cutting. We accommodate orders large and small, regularly with same-day shipping, and are happy to work with you on local delivery in the Los Angeles and Orange County areas. If it’s your first time buying a diamond or you’re fairly new to the process, let us walk you through it. 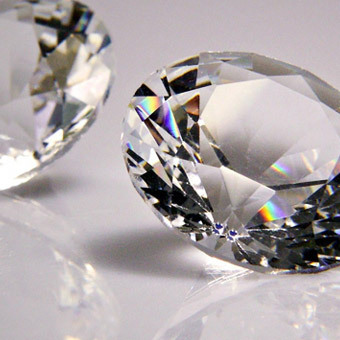 While the 4 C’s – color, cut, clarity, and carat – are all important to ensuring the brilliant sparkle of your new stone, not all c’s are graded equally. Whether you’re buying a stone as an investment for a future piece, or already have a design in mind, our team can work with you to find the right diamond for your budget, without cutting corners.